Anesthesia is a way to control pain during a surgery or procedure by administering a medication called anesthetics. Anesthesia can assist with helping to control your breathing, blood pressure, blood flow, and heart rate. 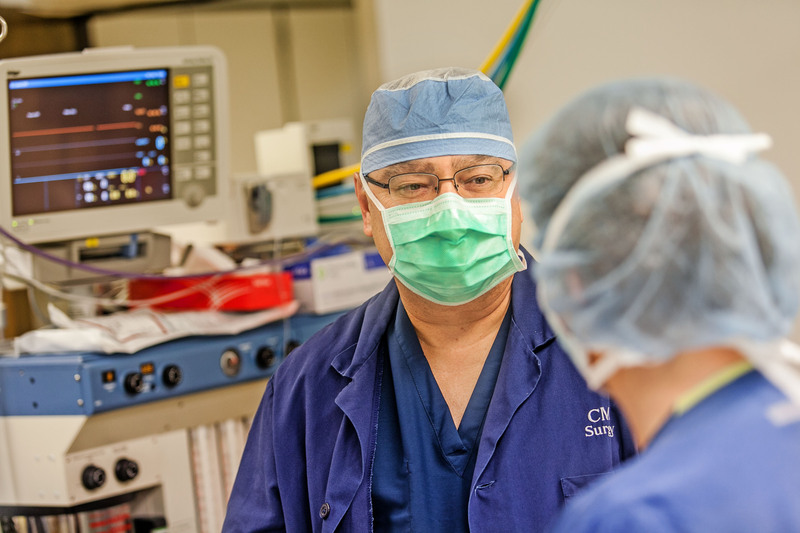 At Cumberland Healthcare our highly skilled Board Certified Registered Nurse Anesthetists (CRNA’s) are here to ensure your surgery runs smoothly and successfully. Our CRNA’s, Stefanie Rinehardt, CRNA, and Donald Fullerton, CRNA, have over 35 years of anesthesia experience. Cumberland Healthcare provides anesthesia care 24 hours a day, 365 days a year for scheduled and emergency procedures.